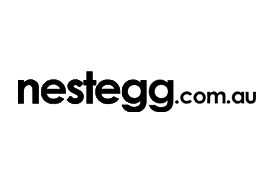 Speaking to nestegg.com.au’s sister title SMSF Adviser, SPAA director of technical and professional standards Graeme Colley said collectible and personal use assets have decreased from $776 million in December 2012 to $482 million in September last year. Mr Colley believes the funds held in collectibles within SMSFs will decline by a further $100–200 million in the next 18 months. “The main reason is the volatility of some of these collectibles; I could give you a value today but I may not be confident in the valuation I give you, it may be substantially lower than what we perceive at the market value of the asset,” he said.